Rachel is not accepting any new editing clients at this time. The Crown Jewel Series is a Christian New Adult Sci-Fi book series by Rachel A McDermott. 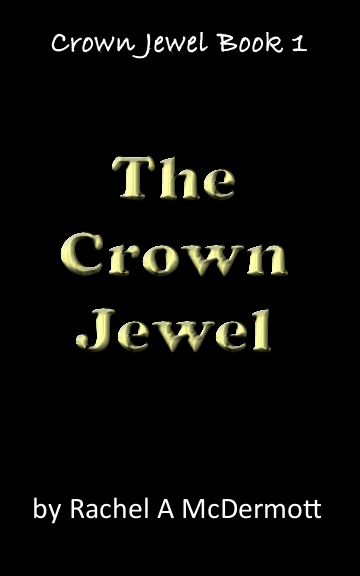 Look for the first book, The Crown Jewel, coming soon! Rachel loves writing with Scrivener! 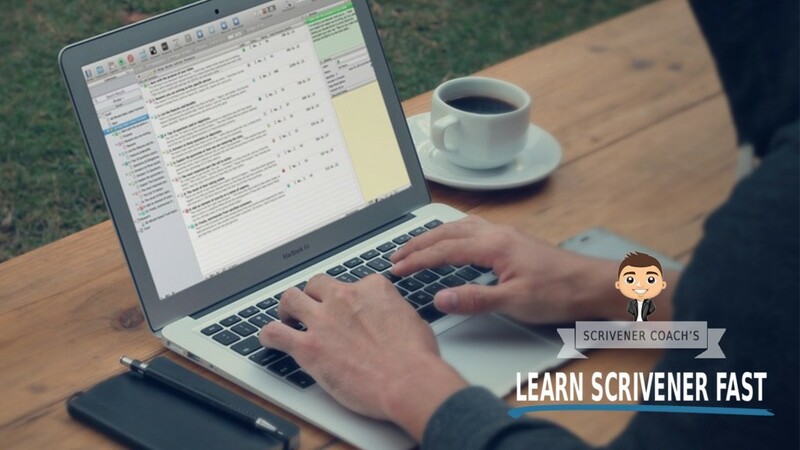 Click the image to check out Scrivener Coach's course Learn Scrivener Fast! Copyright © 2019 Rachel A McDermott. All rights reserved.